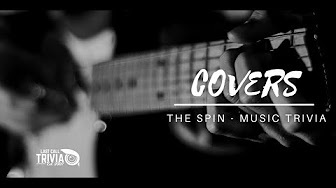 This week on THE SPIN we are talking covers, and not like the album art, but artists playing other artist’s songs. There are a bazillion of them, but we’ve only got 7 questions for your Thursday afternoon. How many do you think you know?